Hello once again to another edition of Mastication Monologues! Today’s review is about my brief encounter with one of the most American/global restaurants in the world in South Korea. 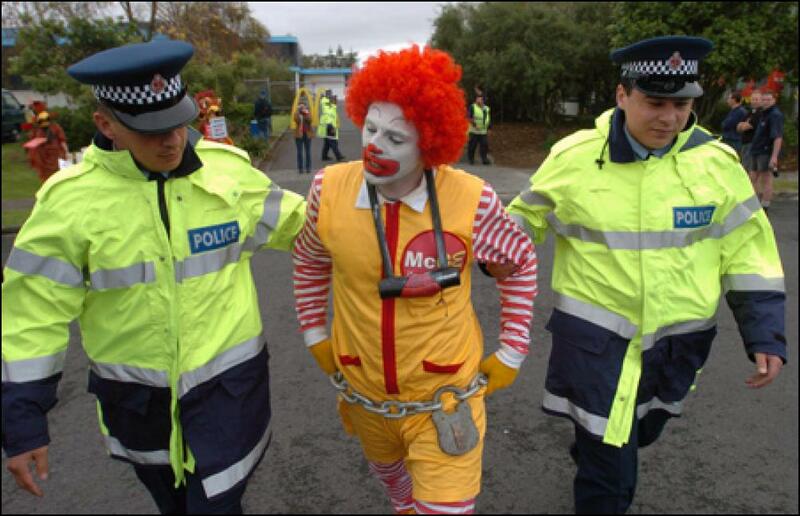 I’m talking about the golden arches, the clown, or the corporation everyone loves to hate: McDonalds. We had just visited the oldest Buddhist village in Korea, so naturally we topped off our field trip with a visit to one of the most controversial American exports. Politics and dietary qualms aside, I always am interested in trying what each country has to offer on the menu. Even though I was disappointed that they didn’t offer kimchi or rice for sides instead of fries, I decided to get a bulgogi (marinated Korean beef) burger and a choco-berry McFlurry for dessert (courtesy of my friend, Lauren. What a sweetheart). The bulgogi burger was quite interesting since it managed to capture the essence of the marinade used on the traditional Korean beef dish while supplementing it with a bed of lettuce and mayonnaise. 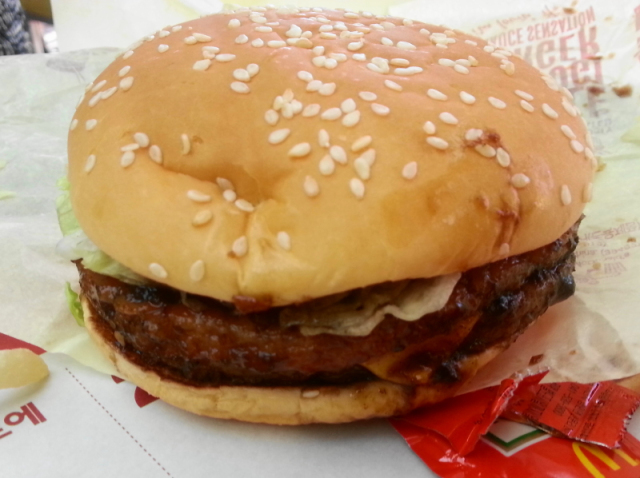 It was a smooth and sweet barbecue rush to the tastebuds while the mayo gave it a nice tangy aftertaste. 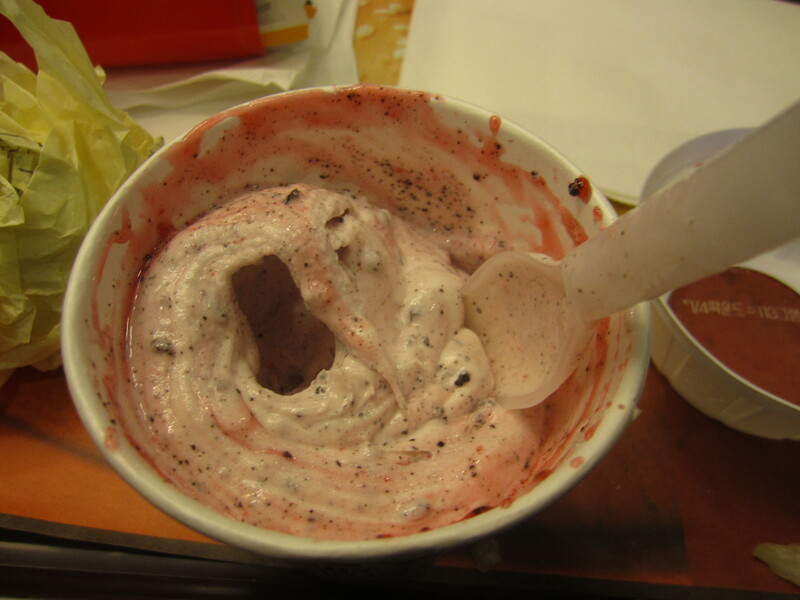 As for the choco-berry McFlurry, it tasted like a chocolate and raspberry milkshake. Even though I’m not the biggest fan of fruit and chocolate, it was acceptable. 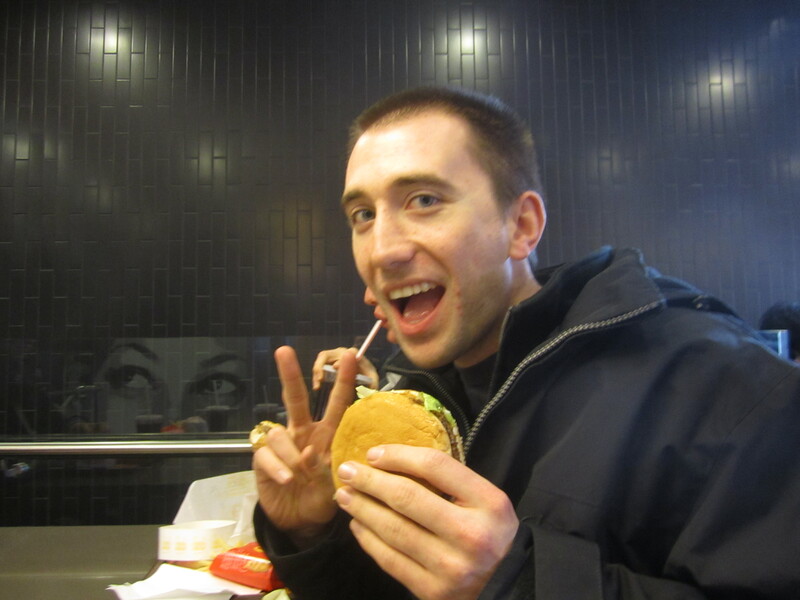 All in all, McDonalds in Korea was ok but not as crazy as I thought it was going to be. However, they do deliver here which is very different from the States. 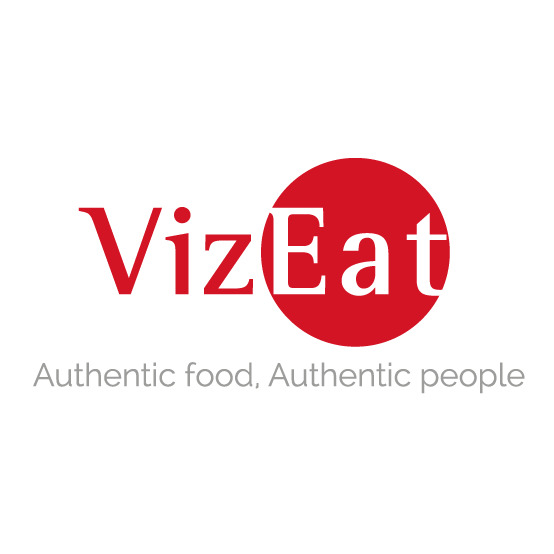 Posted in American Cuisine, Burgers, Chain Restaurants, Far East Asian Cuisine, South Korean and tagged arches, bread, bulgogi, Burger, dining, Food, hamburger, ice cream, mcflurry, restaurant, Reviews, Sandwich, sauce, Travel. Bookmark the permalink. Good Review. Glad to know you have the option of a good old fashioned burger when you have a taste for one. the shake sounds really good, I wish they had them here in the US. Cindy T.